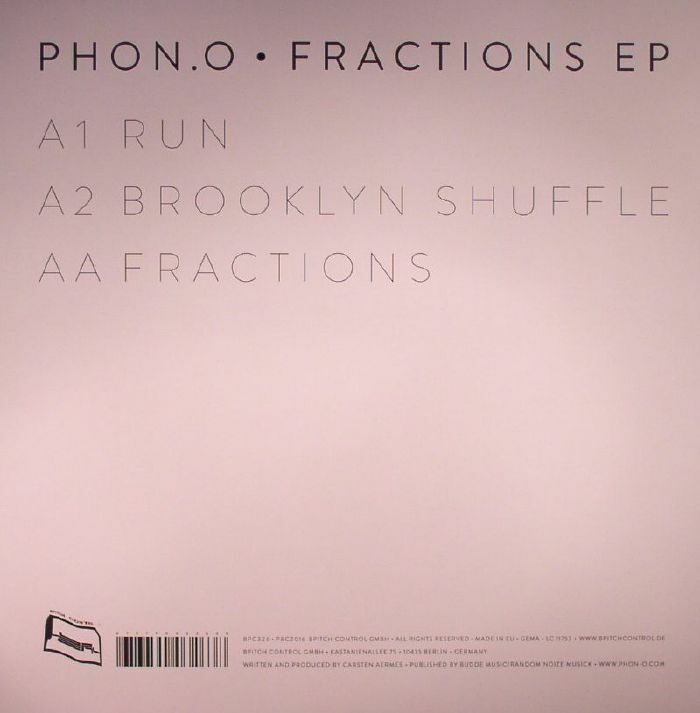 PHON O Fractions EP vinyl at Juno Records. Carsten Aermes, aka Phon O, made a name for himself via the 50 Weapons label in more recent years, and it's now time for him deliver the goods for Ellen Allien's BPitch Control, one of Berlin's finest house and techno stables. "Run" is more energetic and upbeat compared to a lot of other BPitch releases, bringing through a soaring melodic groove and a high-powered techno rattle into the mix, whereas "Booklyn Shuffle" is a futuristic sort of jungle abstraction featuring a 4/4 beat down in its underbelly. 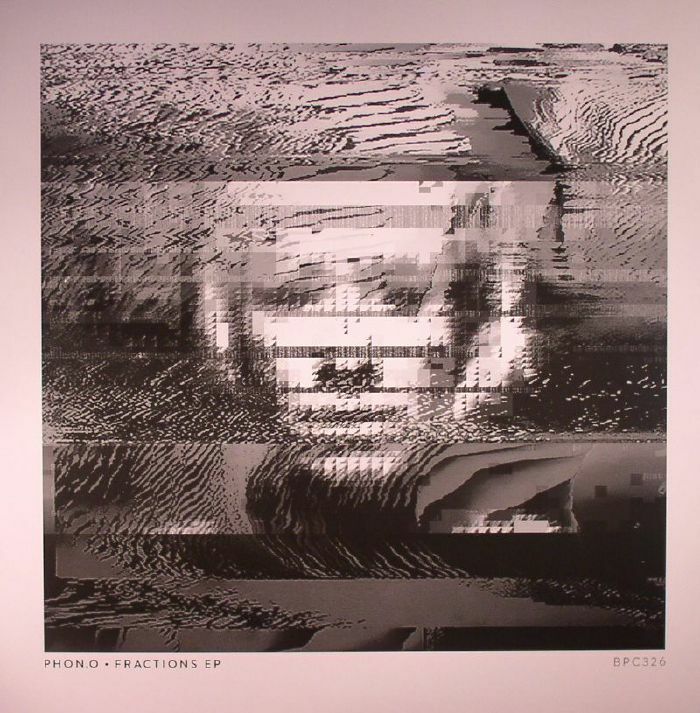 The title track "Fractions" goes for a more house-centric approach, but Phon O still manages to retain his distinctiveness thanks to a jam-packed groove full of bass exploration and subtle jungle infusions.